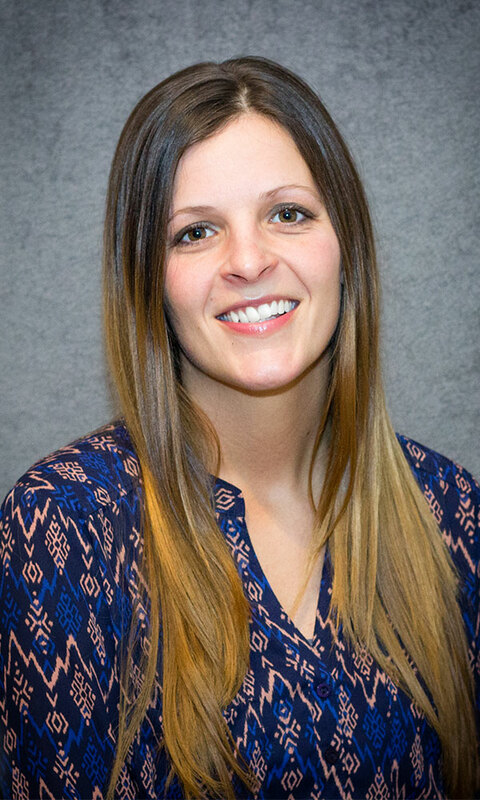 Jamie enjoys working with a variety of patients and loves getting to know each one in order to customize their treatment plan accordingly. She has a passion for hand therapy and treating any upper extremity orthopedic injuries. She also specializes in upper & lower extremity lymphedema. In her spare time, she enjoys biking, playing volleyball, cooking, attending concerts, and being around friends and family. Jamie loves the team atmosphere here at PPT.